Money, Movie Tickets, Free Lunches – Do They Help In Employee Advocacy? A significant appeal of employee advocacy stems from the notion that an employee’s message will be perceived with infinitely more trust. Why? Because we feel that an employee would not spread the good word about his/her product or service unless the feelings were genuine. But what happens when we incentivize our employees with rewards and freebies to become brand advocates? There are critics who believe that monetarily incentivizing employees as part of an employee advocacy initiative will erode trust. And it is easy to see why. Rewards, incentives and prizes could then become the primary and at times, the only motive behind an employee’s praise for the company. These incentives would challenge the integrity of the employee’s advocacy. When an Indian IT Services provider with a headcount of 150+ launched their employee advocacy program earlier in the year, they were eager to get the maximum number of employees onboard. So, the management offered free movie tickets, power bank among others as rewards for the most active brand advocates. The content for social sharing by advocates was also not categorized and all employees were given access to the entire content. Attracted by the rewards, a good number of employees turned into brand advocates on social media, but the end result was not quite satisfactory. There was large scale sharing of all the content by many employees, which quite raised the notion that some employee advocates are not genuinely interested in promoting their brand, but were just spamming their network with brand content to claim the rewards. So then, can a business run a successful employee advocacy program without monetarily incentivizing the workforce? Yes, it is tough, but it is indeed possible. 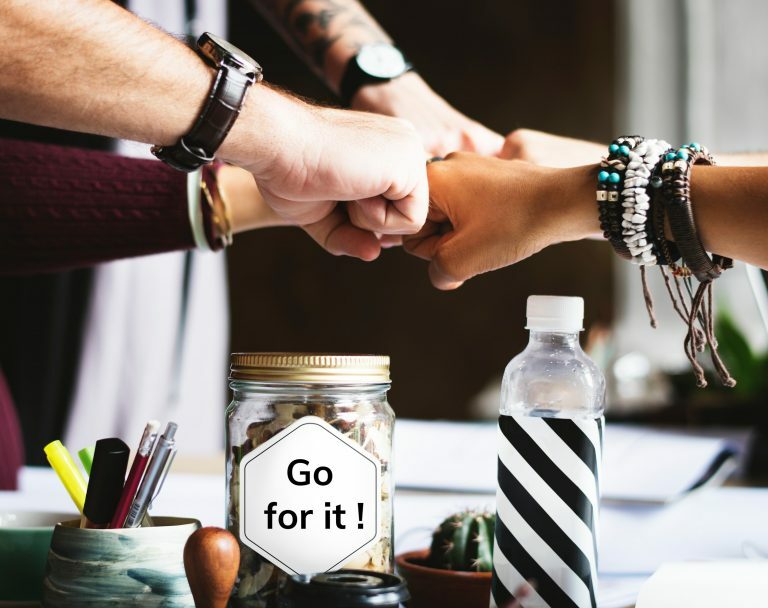 Employees are driven to personally market their company when there is a positive work environment that appreciates their contribution and encourages them to share their points of view in an open and honest atmosphere. 83% of employees say that recognition for contributions was more fulfilling than rewards and gifts. Also, companies that have successfully managed to turn their employees into passionate brand ambassadors have done so by creating cultures that closely integrate an employee’s personal development with the development of the organization. Employees of the coffee mogul Starbucks have the option of obtaining higher educational qualifications while they work. These employees also have the choice of taking up flexible work schedules that can accommodate their other commitments. An employee expresses his/her loyalty and dedication to a company via authentic word-of-mouth marketing. In fact, such employees often don’t need monetary incentives to spread good feedback about the company as they’re already emotionally invested in the company’s mission and vision. In most companies, the role of an employee advocate is limited to sharing the approved brand content in his social network. The employee advocate does not have any role in content creation for brand advocacy, though some companies do allow advocates to suggest content for social sharing. But what about giving advocates the freedom to create brand content and share with their social networks? 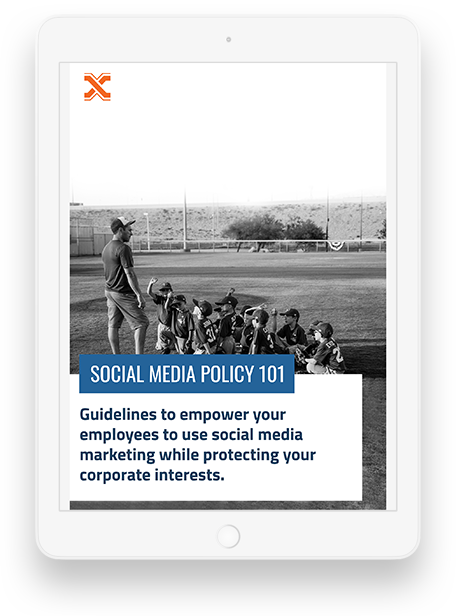 If approved, this advocate-created content can also be shared internally with other employee advocates. The online shoes and clothing company gives full freedom to employees to engage in brand advocacy. Employees are free to talk about the brand or share brand related content on social media. This instills a sense of ownership in employees and translates positively to the way employees engage with their customers. As a result, Zappos sees an amazing customer retention rate of 75%. While allowing employees to create content of their desire also works, a better strategy is to encourage employees to create targeted content on topics that can best benefit the company. A pre-launch hype of a new product, taking a new marketing campaign to the masses, word on an upcoming sale, product reviews and the like are more effective when created and shared by employees. Some HR managers are worried that an employee with a good personal brand is inimical to the company’s interest in the long run. Are they not grooming their personal brands to get a better job, they do pose the question. But this isn’t true in most of the scenarios. An employee with an impeccable personal brand imparts a lot of credence to the brand he/ she works for on social media. Some HR managers also believe that personal branding is only required for the leadership, and not for the middle and junior management. This is far from truth. Who does not like to be in the limelight and be acknowledged as a person who knows the in and out of the profession or industry where one works? So throw open the social media for employees, give them thought-leadership content and wait for the magic to happen. You can also ask experts in your organization to create and share content in their areas of specialization. In turn, you can post these content on your brand channels too. Intel launched the Tablet Smart Squad to educate customers and simplify the decision making process to buy the right tablet for their needs. It consists of videos where employees with diverse backgrounds and skill-sets share their information and technical know-how on the product. Those who choose to participate in the program are given product, messaging and social media training. Some are even given free tablets to explore. Employees post photos, tips and how-to videos on using the tablets. The program helps employees to improve their personal branding and at the same time, it provides Intel with free marketing for its products and multiple avenues to engage with customers. Do you have any tip to give us to successfully implement an employee advocacy program without monetary incentives? If so, tweet to us @socxo or post your suggestions here. We’re all ears!